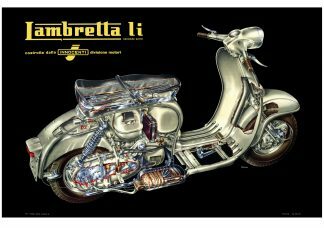 View cart “Lambretta LD Factory Painting 600 x 400mm Poster” has been added to your cart. 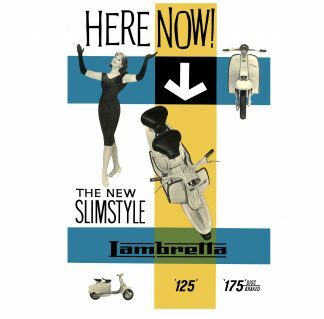 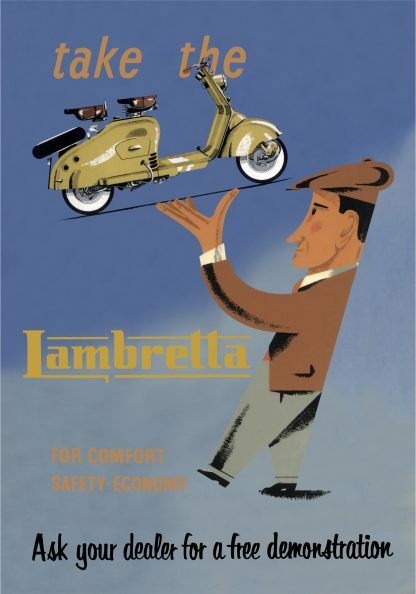 Scanned and Re-printed from the original Lambretta Poster in the Lambretta Museum. 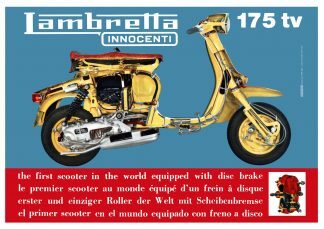 Printed on 280gram Gloss Art Paper.